I love the BH1S microphone. It is such a versatile workhorse that I've been using it on all sorts of things. It has great detail and depth, it's very accurate and can take a lot in without breaking a sweat! It does very well when compared to many other mics that cost a lot more. I also love it's shock-mount BH|SPK with integrated pop filter. 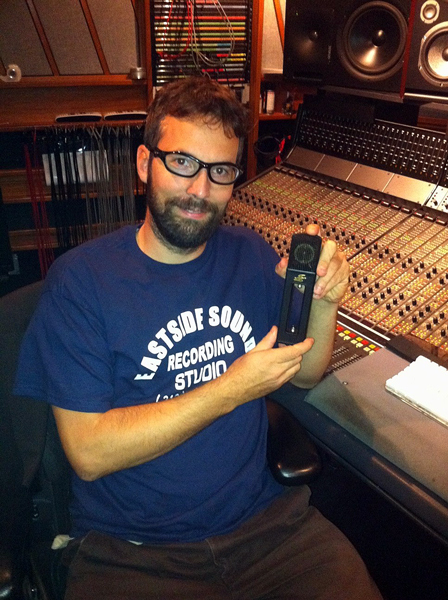 It has definitely become one of my favorite microphones to use."